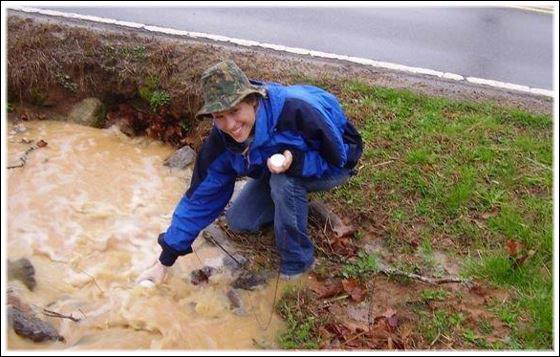 The American Stormwater Institute, LLC provides quality training to professionals in the area of conducting stormwater inspections and understanding stormwater permitting requirements. We are recognized as a small, woman owned business located in Abingdon, Maryland but we work throughout the USA. Read more about ASI here.